A paper in Bull. B.O.C. 2016 136(1) by Colin Ryall reviews the continuing spread of House Crow Corvus splendens across the globe, as well as changes in the status of existing populations. Summary—House Crow Corvus splendens continues its ship-assisted global invasion, reaching locations further from its native range in the Indian Subcontinent. This report reviews the species’ recent spread as well as changes in the status of existing introduced populations where information is available. With the collapse of long-standing eradication programmes in Kenya and Tanzania, and a spread to inland sites in both countries, it is inevitable that House Crows will colonise the heart of Africa. In South and East Asia too, the species is spreading unobstructed through the region. 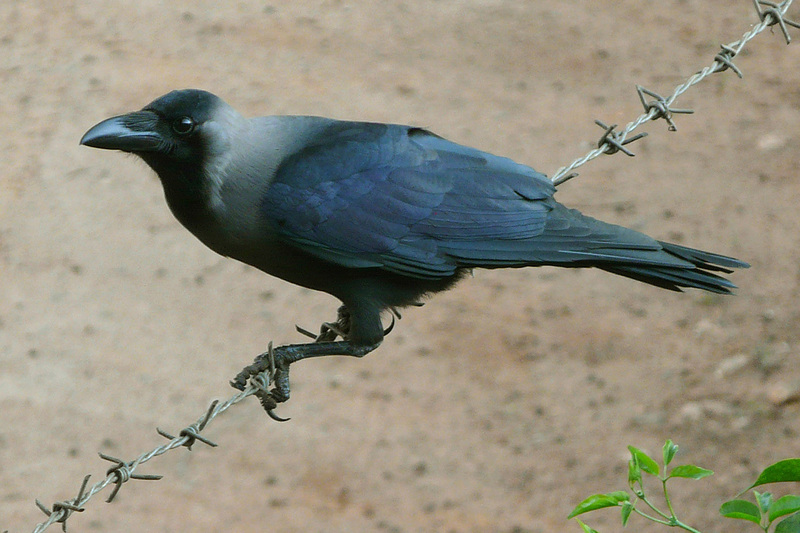 Nevertheless, there is now a growing recognition of the threats of invasive alien species in general, including House Crow, and a willingness by some authorities and funding bodies to prevent the species’ proliferation. As a result, control programmes are now in operation at several locations where House Crows have established, and increasingly proactive approaches involving risk assessments, surveillance and action plans are being developed where a risk of invasion exists. Dowload the free PDF to read the full paper. View the table of contents of Bull. B.O.C. 2016 136.